Previously we have given a closer look on three Bond Girls for the upcoming Skyfall movie and a discussion on the possibility that Adele will perform a song for the soundtrack of the movie. Now we get to see some tidbits of teasers that is surely a hit to all 007 fans. Sony Pictures has recently released the official teaser trailer and poster of the movie. 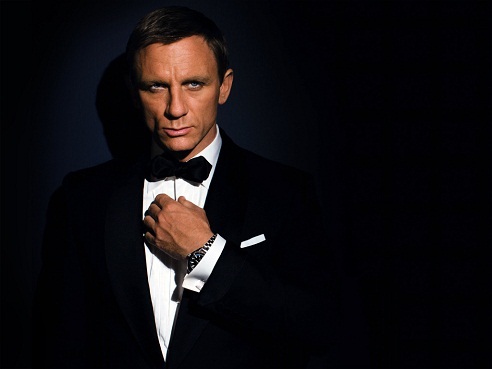 We get to see more of Daniel Craig as he sports the signature attire that made James Bond famous and a magnet to the ladies. 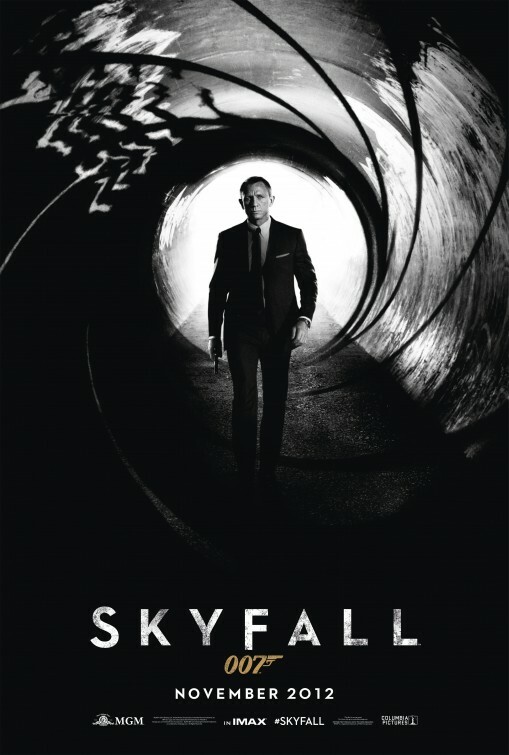 To be released on October 26, 2012, this Sam Mendes flick is the twenty-third Bond movie so far. The longest running movie series of all time... whew! The father of my father of my father used to watch this movie and it's just amazing that despite varying actors that fill in the shoes of Bond, they never fail to entertain and excite movie goers. I had my very first taste of a Bond movie when Pierce Brosnan was still kicking it out. Then I get to watch some older movies that were made even before I was born. As usual, we get to see the winding tube of a gun as a background for the poster. This is the very trademark of the opening scenes of the movies. As far as I am concerned, though, Craig is my most favorite actor who played the part of Bond. He does not rely much on technology and we get to see him doing some stunts without a double. I hope he does not disappoint us should October comes.